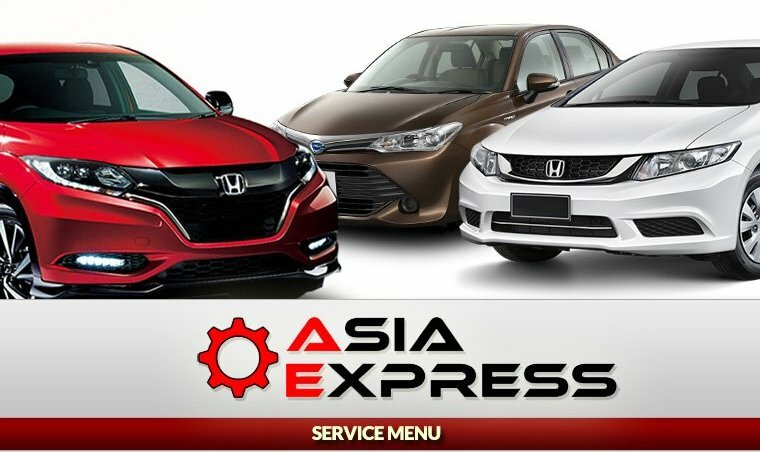 Asia Express Car aims to provide hassle free car rental service to customers at affordable rates. They also aim to provide customers with good quality cars that are well maintained. Their cars are also mostly equipped with CD players and cool air conditioning so that customers can enjoy their driving experience fully. To ensure that all their cars are in good condition, they send their vehicles through a series of thorough safety checks before they are delivered for use. This is to ensure an optimum driving experience for their customers. Apart from their competitive price rates, they also provide better customer service by having round-the-clock, friendly and reliable, customer support service hotlines. Their convenient pick-up locations also reduce hassle for their customers. Very satisfied renting from them. Fast and efficient. Didn't have to wait very long. The car was clean and in really good condition. The car is in very good condition and there's no issue with the vehicle. 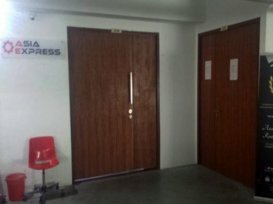 Very good service provided with friendly staffs as well. 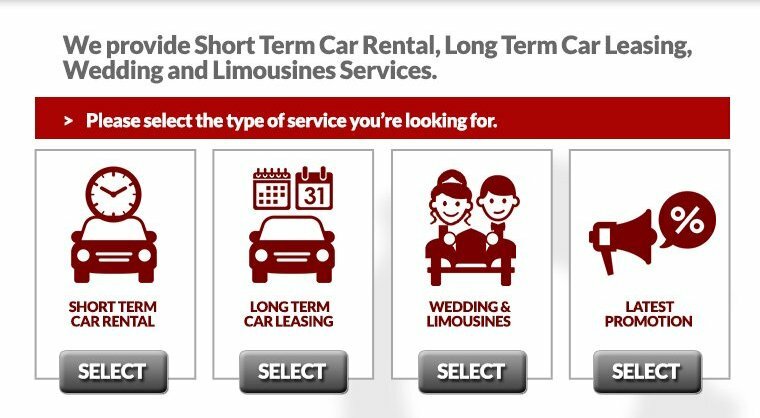 Will definitely return to rent car if I need from this company again. Friendly staff and was explained their company's terms and conditions clearly. Car was cleaned and well maintained. Will definitely rent from them in the future.